Back in December (it seems so long ago now), we wrote a short blog about Glow’s Technical & Security Website Packages for WordPress websites. Each package helps to protect your website and brand by providing critical monthly support in securing WordPress websites from possible bugs, glitches and viruses; providing reassurance that your site is being regularly monitored and protected. The hosting of your website is also included with all packages! You can opt to go for the full shebang with the King package that includes up to two hours of website content updates per month along with top notch security. Or, there’s the robust Queen package which provides excellent security and an hours’ content update each month. We also have the cost-effective Jack package that offers essential security and basic support. 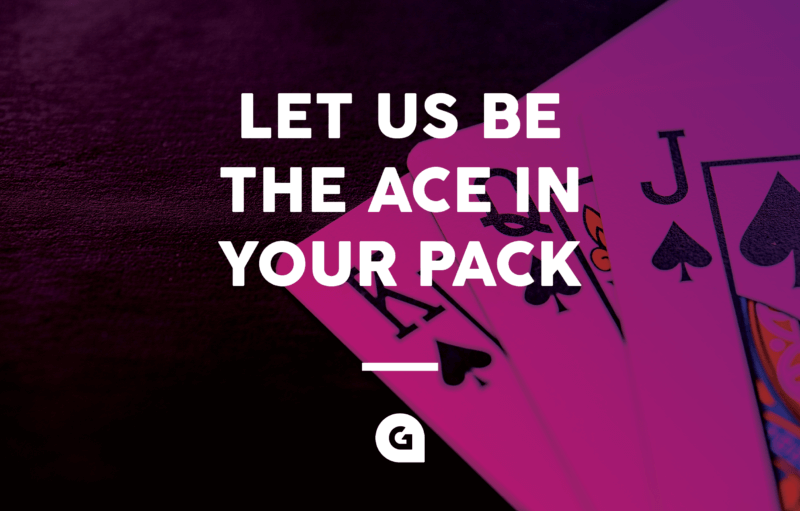 So why not let us be the ace in your pack? You can read more on our website and contact us in the studio for full details.